Lost Creek Bass Club – Springfield MO. 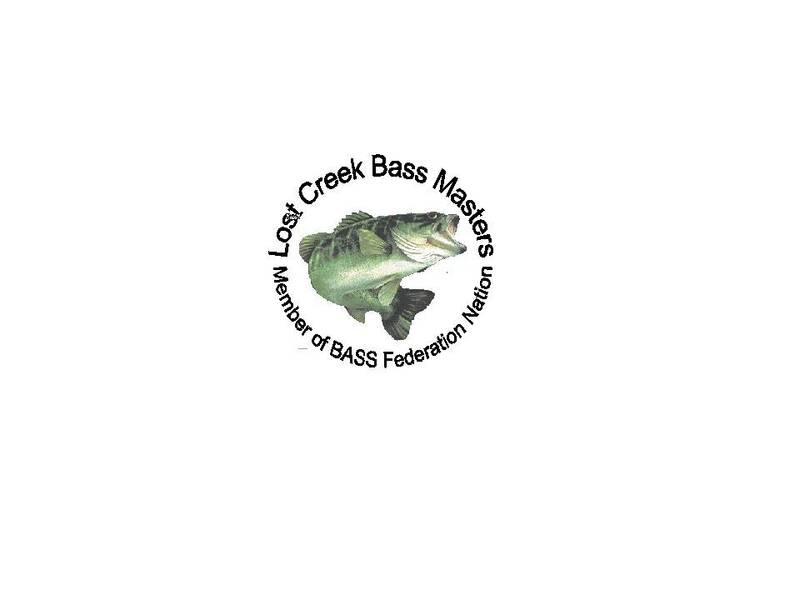 Lost Creek Bass Club is located in the Springfield area of Southwest Missouri. We are affliated with the Missouri B.A.S.S. We fish 12 months a year, 1 tournament per month. We limit our membership to a maximum of 24 members. Standings are based on total weight of fish for the year.